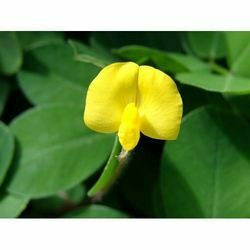 Being the industry leaders, we offer fragrances for arachis oil to our highly valued clients. They are handpicked from farms and are prepared taking utmost care regarding its purity. They are widely used in various industries and are available at the best rates in the industry. We offer this oil in different quantities and are highly in demand among the clients. Backed with a team of highly qualified professionals, we provide fragrances for Avocado Oil to our broad client base. This oil is used in various industries including cosmetics, food and beverages and is highly appreciated by the clients in the industry. 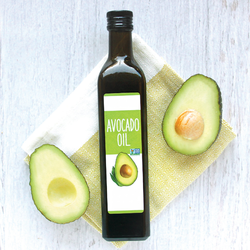 Avocado Oil is prepared using best quality and fresh avocado that is being sourced from various farms. 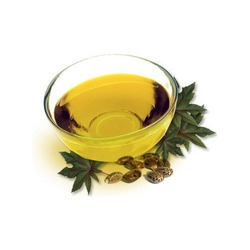 The team of our company is providing fragrances for castor oil of superior grade. It is a vegetable oil that is known for its various essential properties and is used in food and also for curing various diseases. This oil is being prepared using premium grade raw castor beans that have been sourced from various places. Also, it is presented at the best rates in the market. 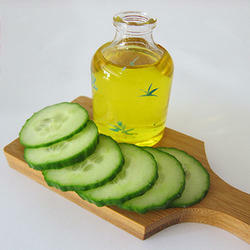 The highly talented team of our company offers fragrances for Cucumber Oil to our esteemed clients. It is prepared using latest technology machines and is highly appreciated by the clients for its freshness and purity. 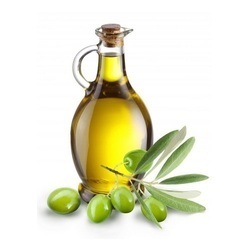 This oil finds its vast application in various industries including cosmetics, food and beverages. In addition to this, it is being offered at the market leading rates in the industry. 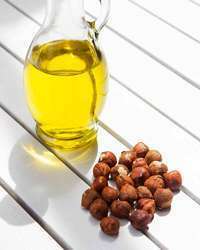 We offer fragrances for Hazel Nut Oil to our highly valued clients. 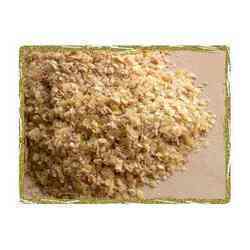 It is prepared using finest quality hazel nuts that is being sourced from various places. Widely used in different fields for various purposes, it is appreciated for its 100 percent purity and cleanliness. In addition to this, it is manufactured using latest technology machines and is being offered at the best rates in the industry. 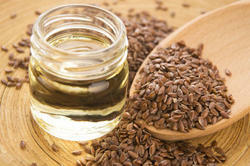 Being the leaders in the industry, we offer fragrances for Linseed Oil to our broad client base. It is prepared from flax plant and is used to give finishing touch to wood and is also used in paints, varnishes and printing inks. They are manufactured using latest technology machines and are offered at the normal rates in the industry. Also, it is available in various capacities to suit the requirements of various industries. We are engaged in manufacturing and exporting a unique range of fragrances for Jojoba Oil (Color Less) to our clients. It is used in cosmetics industry for preparing cold creams and gels. This oil is expeller pressed, which is colorless and is prepared using high grade jojoba sourced from various places. Also, it is available at the best rates in the industry. 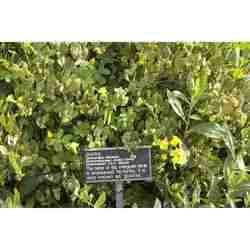 Simmondsia chinensis, or Jojoba, typically grows to 12 meters (3.36.6ft) tall, with a broad, dense crown, but there have been reports of plants as tall as 3 meters (9.8ft). Theleavesare opposite, oval in shape, 24 centimeters (0.791.57in) long and 1.53 centimeters (0.591.18in) broad, thick, waxy, and glaucous gray-green in color. 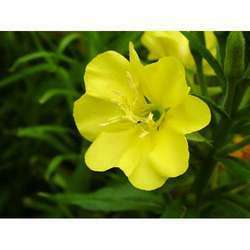 Theflowersare small and greenish-yellow, with 56 sepals and no petals. The plant typically blooms from March to May. Reproduction Each plant isdioecious, withhermaphroditesbeing extremely rare. Thefruitis an acorn-shaped ovoid, three-angledcapsule12 centimeters (0.390.79in) long, partly enclosed at the base by the sepals. 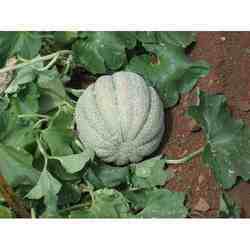 The mature seed is a hard oval that is dark brown and contains an oil (liquid wax) content of approximately 54%. An average-sized bush produces 1 kilogram (2.2lb) ofpollen, to which few humans are allergic. The female plants produce seed from flowers pollinated by the male plants. Jojoba leaves have an aerodynamic shape, creating a spiral effect, which brings wind-born pollen from the male flower to the female flower. In the Northern Hemisphere, pollination occurs during February and March. In the Southern Hemisphere, pollination occurs during August and September. Thehaploid numberof jojoba is 13. Somatic cells of jojoba aretetraploid, the number of chromosomes is 2n = 4x = 52. Being the leaders in the industry, we offer fragrances for chirongi oil to our broad client base. 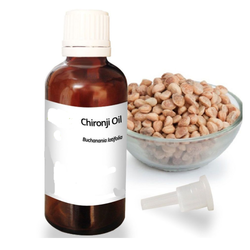 This oil is prepared taking utmost care for its purity and cleanliness and it is used as a medicine in ayurveda and also in many other applications. It is manufactured using latest technology machines that help in keeping its essential properties intact with it. 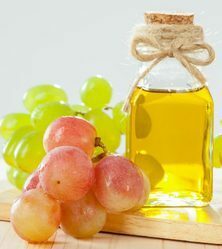 Our customers can avail from us a matchless variety of fragrances for Grape Seed Oil. It is used for curing various diseases and is widely used in ayurveda, also it is used in cosmetic industry to prepare grape face packs and gels. The raw grape seed is being imported from reliable and trusted dealers. This oil is available at the market leading rates. Part Used Bark, Heartwood, Flowers, Fruits, Seeds. 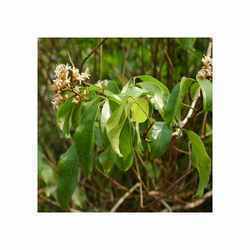 We are engaged in manufacturing and supplying fragrances for Madhhuca Indiaca Oil of fine grade. It is used in various applications and is manufactured using latest technology machines. This oil is highly appreciated for its premium quality and purity. 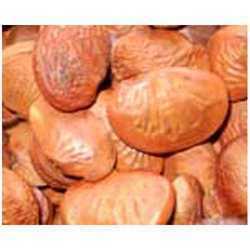 Madhuca Indiaca Oil is available at the normal rates to the clients and is provided in various capacities. Being the leader in the industry, we offer fragrances for Malkangni Oil to our wide client network. It is an ayurvedic product that provides relief from joint pains and arthritis. It is prepared using latest technology machineries and is available in different capacities bottles. Additionally, it is presented at the market leading rates and is highly appreciated by the clients. 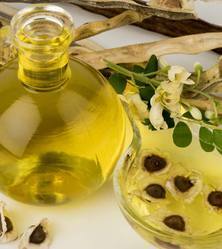 We are the leading manufacturers and suppliers of fragrances for high grade Moringa Oil to our esteemed clients. It is used in various applications and is highly appreciated for it purity and optimum results. They are prepared using high technology machines and are packed taking immense care of its hygiene. Also, it is available at the market leading rates. 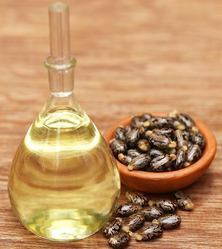 The highly talented team of our company presents fragrances for Musk Melon Oil of fine grade. It is prepared using high grade musk melon that is sourced from various places. This oil finds its vast application in various fields and is highly appreciated for its optimum results. Including this, it is being offered at the best rates in the market. We are offering a matchless range of fragrances for Pomegranate Seed Oil to our esteemed clients. 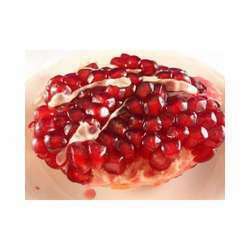 It is manufactured using superior grade pomegranate that is imported from various fields. The oil is prepared using high technology and latest machines and is offered at the normal rates to our clients. We provide this oil in different quantity packing. 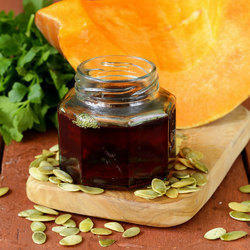 Our team of experts presents fragrances for Pumpkin Seed Oil to our prestigious clients. It is used in various applications and is highly appreciated for its various essential properties intact with it. We offer this product in best of its quality and our customers can avail it in different quantity packing and also at the best rates in the industry. 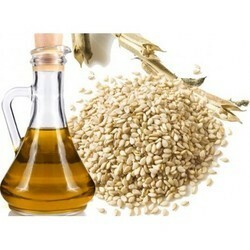 Our clients can avail from us Sesame Seed Oil of higher grade. It is prepared by using finest quality sesame seeds picked for various fields. They are manufactured using latest technology machines and are highly appreciated for its optimum results and supreme quality. In addition to this, it is presented at the market leading rates to our clients. We are engaged in manufacturing and supplying fragrances for a unique range of Walnut Oil to our highly valued clients. It is used in various industries including cosmetics, medical, ayurveda and food processing industries. 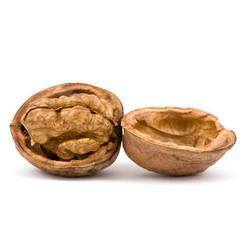 They are prepared using high grade raw walnuts that is sourced from various fields. Also, it is presented at the industry leading rates. 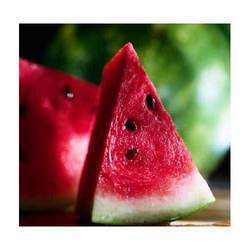 Being the leaders in the industry, we offer fragrances for Water Melon Oil of high quality. This oil is used in cosmetics, pharmaceutical and various other industries. It is highly appreciated by the clients for its different essential properties and also for providing optimum results. In addition to this, it is presented at the industry leading rates. We hold an expertise hand in manufacturing and supplying a unique range of fragrances for Evening Prime Rose Oil. It is used in cosmetic industry, medical industry and various other industries. It is highly appreciated among the clients for its wholesomeness and cost effectiveness. Also, it is being offered in different capacities to suit the demands of various industries. The expert team of our company provides fragrances for jojoba oil (light color) to our highly valued clients. It is light in color and is used in various fields for preparing gels and other products. This oil is hygienically packed and is manufactured using latest technology machines. Additionally, it is provided in various capacities bottles and is offered at the normal rates. We provide fragrances for Karanja seed oil to our highly valued clients. It is used in various product manufacturing and is being appreciated for its purity and cleanliness. This oil is non-toxic and non-sensitizing in nature and is running high in demand as it is cost effective. In addition to this, it is provided at the best price in the industry and available in different capacities. We are presenting a unique range of fragrances for wheat germ oil to our prominent clients. It is prepared using high grade wheat sourced from various places. This oil is highly appreciated for its optimum results and purity. They are hygienically packed and are safe to use. Additionally, this oil is presented at the industry leading rates to our customers. We are the leading manufacturer and supplier of fragrances for Calendula Oil (Infused) to our clients. It is used in various fields including pharmaceuticals, cosmetics, food and beverages and is highly appreciated for its purity, cleanliness and superior quality. They are prepared using high quality machines and are offered at the best rates in the industry. Looking for Carrier Oils ?